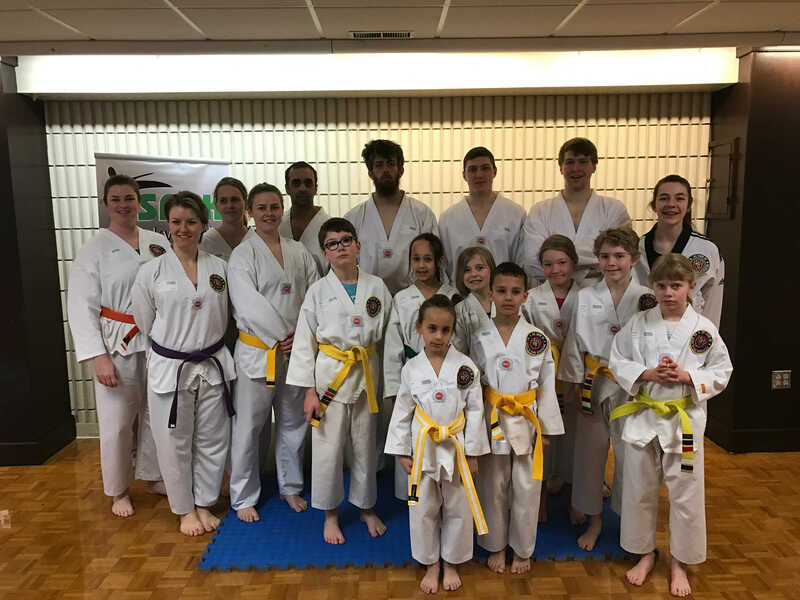 Saturday April 1st saw Swift Current Christian Tae Kwon Do send 18 competitors to Regina for Provincial Competition. While many of our students competed solely in the sparring completion, we saw n increase in those wanting to participate in the Poomse (forms) part as well. As a coach, instructor and school owner, I am super proud of each and every individual that entered the ring to compete. It takes a certain level of courage and our students had it in abundance.